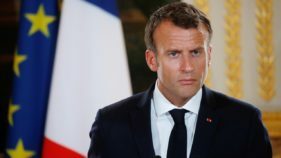 French President Emmanuel Macron said Saturday that the fall of the so-called "caliphate" run by Islamic State jihadists in Syria has removed a source of potential terror attacks against France. 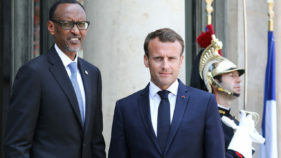 Rwanda, which has accused France of complicity in the 1994 genocide that killed some 800,000 of its citizens, said Tuesday it had invited President Emmanuel Macron to attend the 25th anniversary of the massacre on April 7. 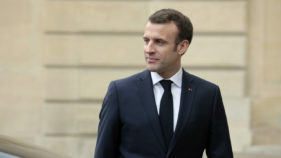 French President Emmanuel Macron will announce measures to fight a flare-up in anti-Semitism during a dinner with Jewish community leaders Wednesday, a day after a spate of hate crimes brought thousands onto the streets in protest. 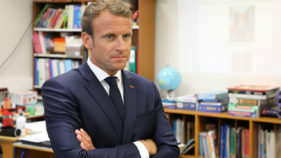 French President Emmanuel Macron condemned anti-Semitic abuse of a leading intellectual by "yellow vest" protestors and said it would not be tolerated. 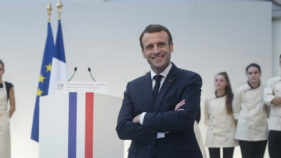 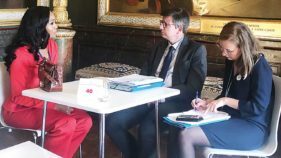 One hundred and fifty global business leaders have attended the 2019 Choose France International Business Summit, which took place at the Chateau de Versailles, France, on Monday. 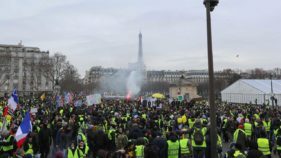 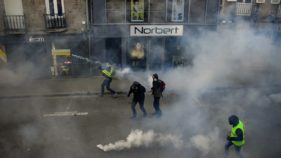 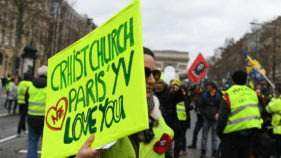 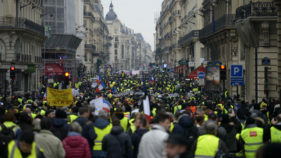 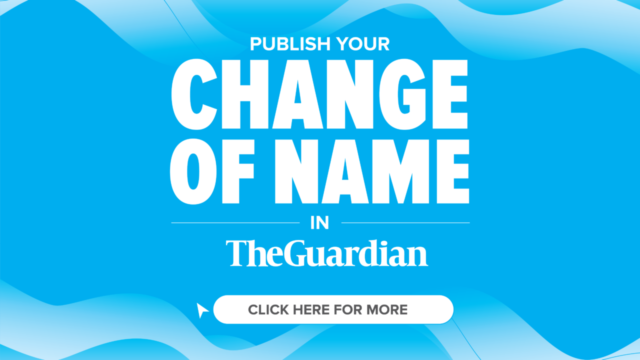 French President Emmanuel Macron faced a battle Monday to convince the sceptical French of his latest move to quell "yellow vest" anger as he kickstarted a two-month national debate on his policies.